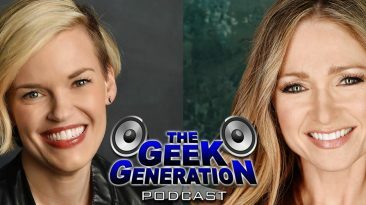 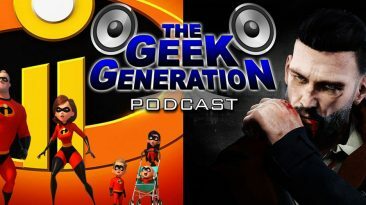 Rob chats with voice actors Kari Wahlgren and Julie Nathanson about their careers, hobbies, and fan experiences. 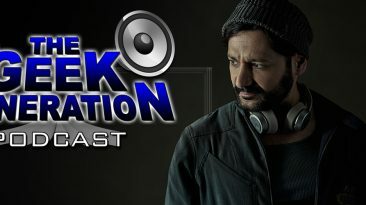 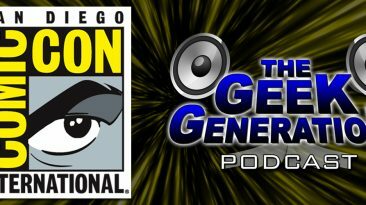 Rob and Taudriel recap their adventures from this year's San Diego Comic Con. 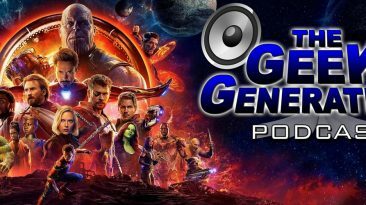 Rob, Volpe, and Paul step into The Spoiler Room for a full episode discussion about Avengers: Infinity War. 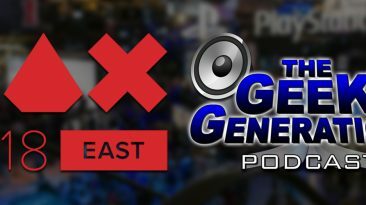 Rob interviewed the developers of 18 different games at PAX East 2018 and you can hear them all right here.